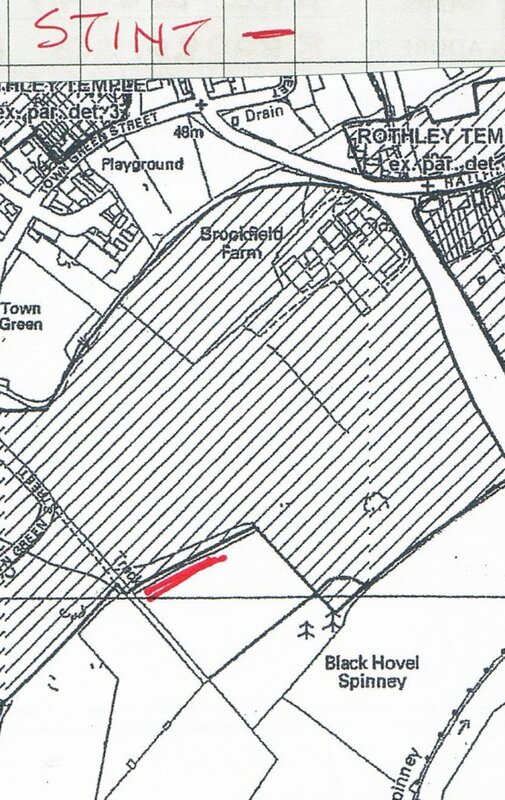 Owners: Bill Wright, Tenant Farmer, Brookfield Farm. 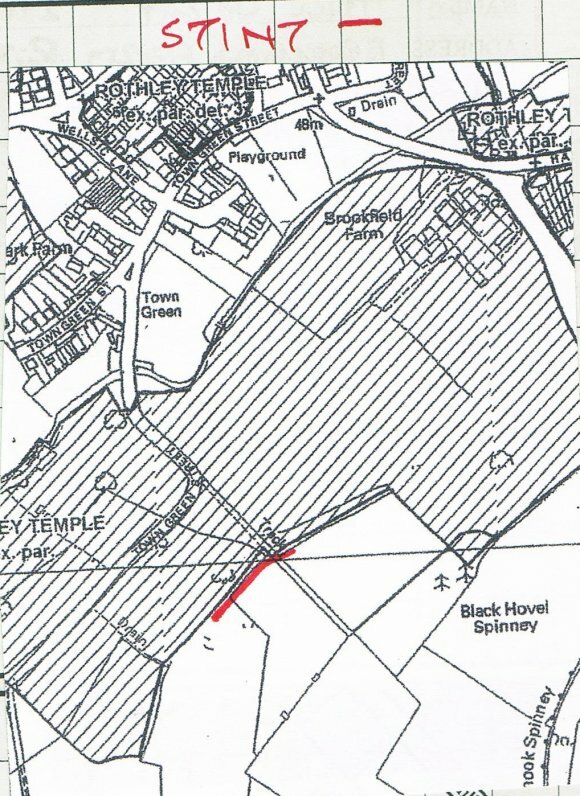 As in Stint 18d we did our visual recording of this stint at the base of the balk, or acclivity, and the hedgerow recording on the far side of the carriageway as this is still part of Temple land being a strip to connect the fields. 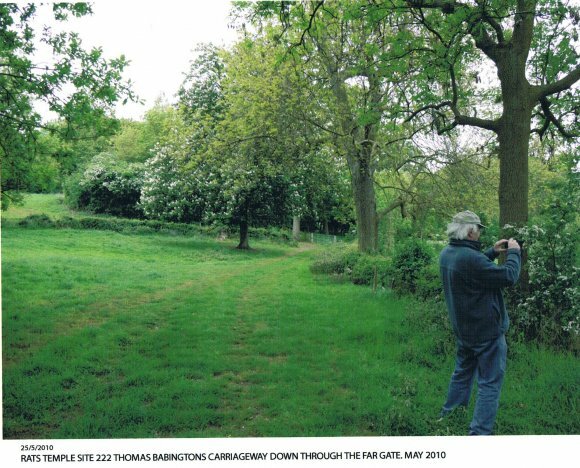 The hedgerow has a good selection of species and boundary trees of Ash and Oak and a Horse Chestnut. 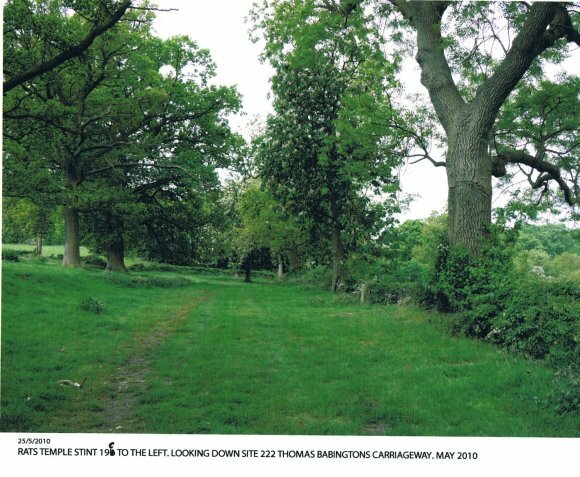 There is good, ancient trunks and layering of hawthorn with an excellent ditch. 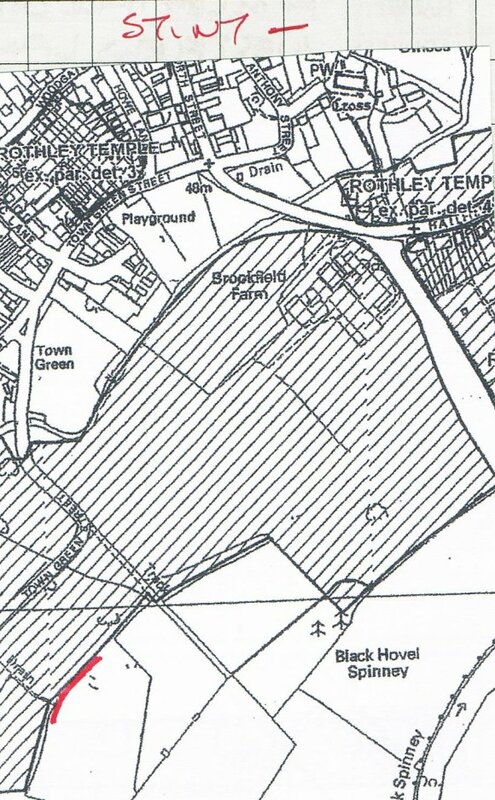 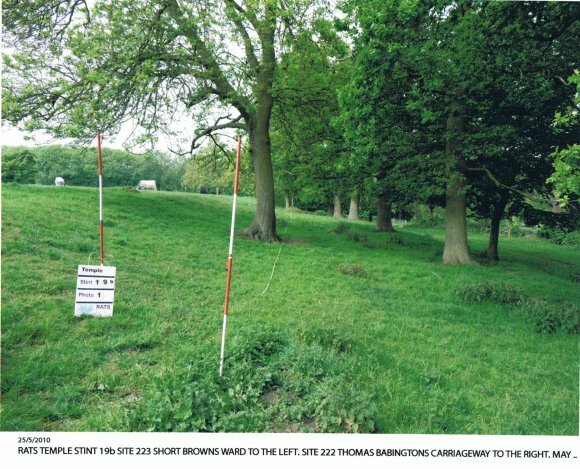 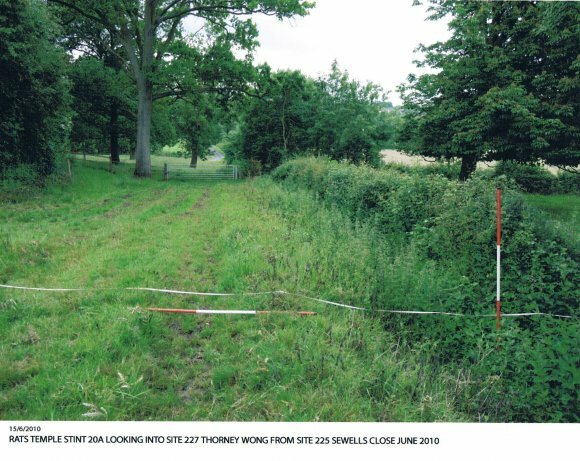 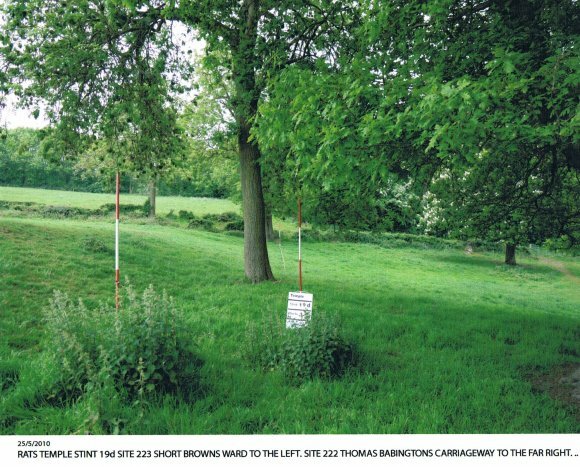 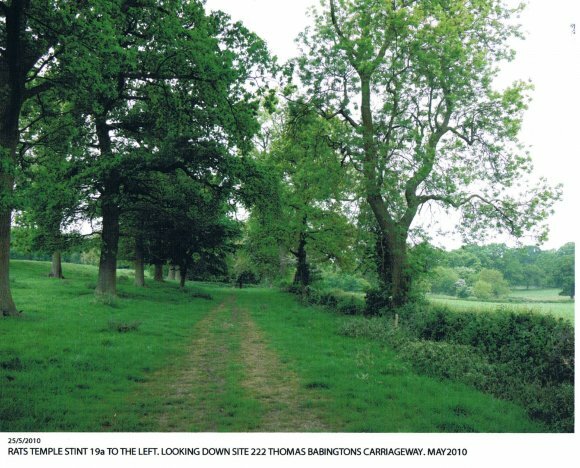 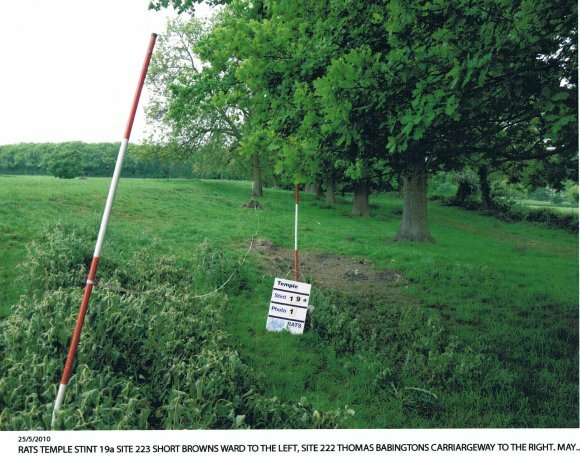 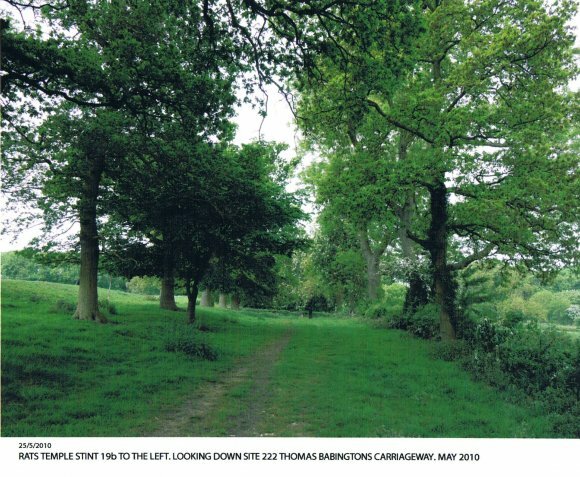 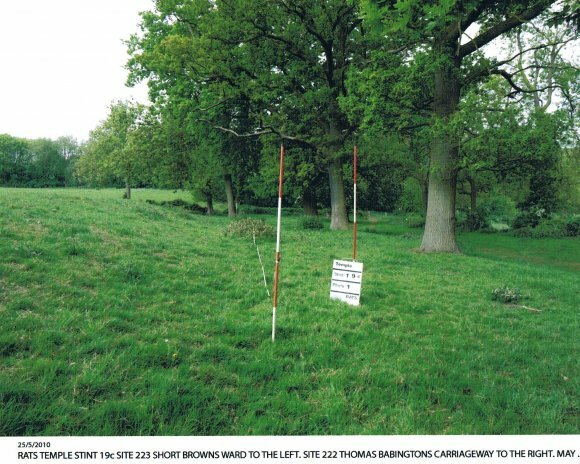 There is a height difference between the carriageway and the adjoining field which is Site 224 Dye House Close. 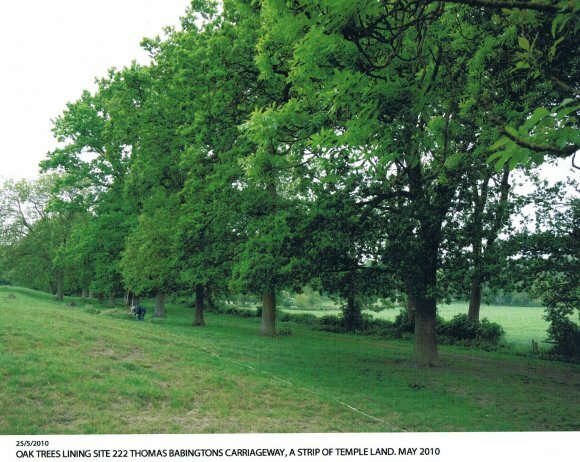 On the visual boundary side there are 10 Oak Trees in a line with additional Ash and Lime trees in places. 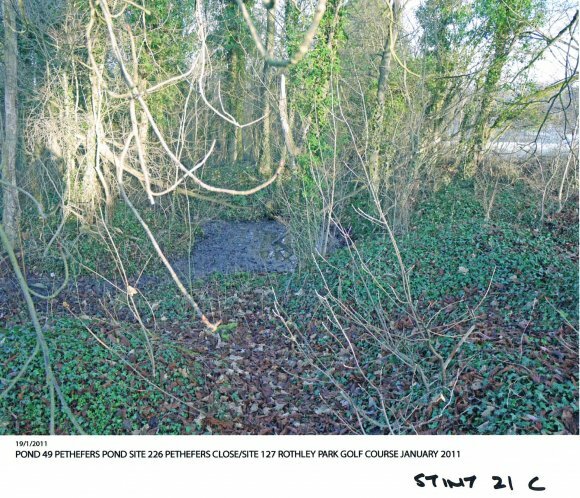 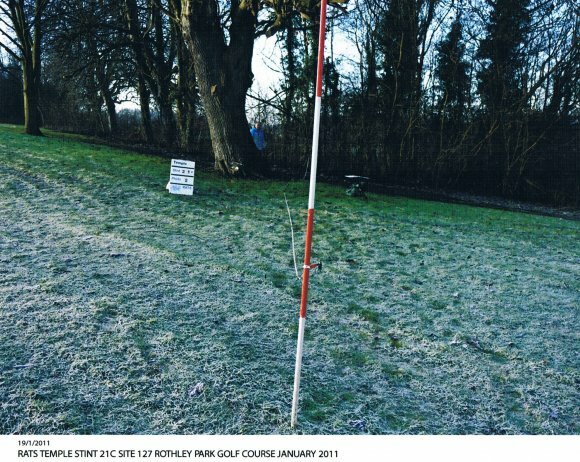 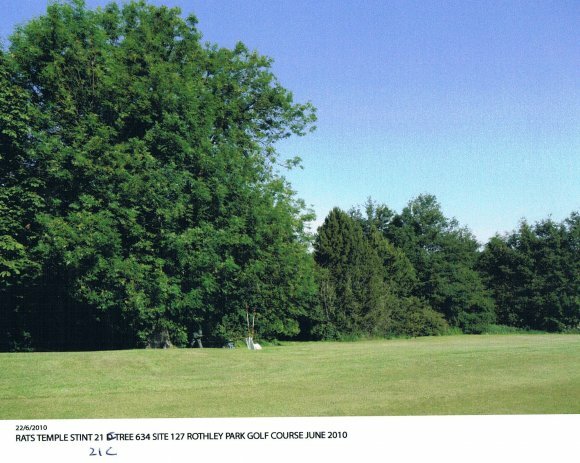 At the end of this Stint the carriageway turns to the right through Thorney Wong but will continue over an old track to the small, long copse of trees that borders Rothley Park Golf Course. 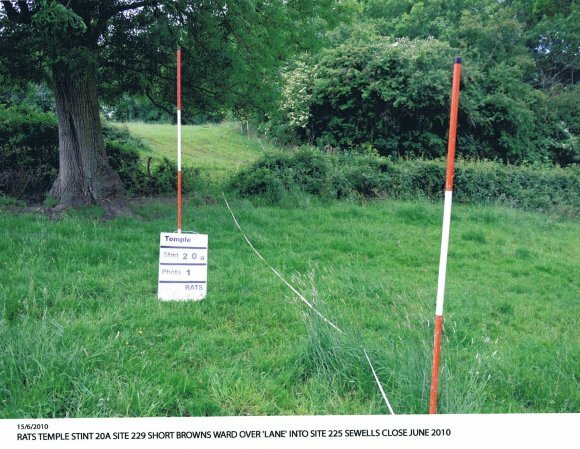 This stint starts with 20a in Site 223 Short Browns Ward where there is no hedgerow but a good Ash Tree just before crossing a ditch and hedgerow taking us over a field lane (leading up to Site 212 Church Wardens' Land) to line up with a hedgerow bordering a small spinney which is a boundary of the Rothley Park Golf Course Site 127. 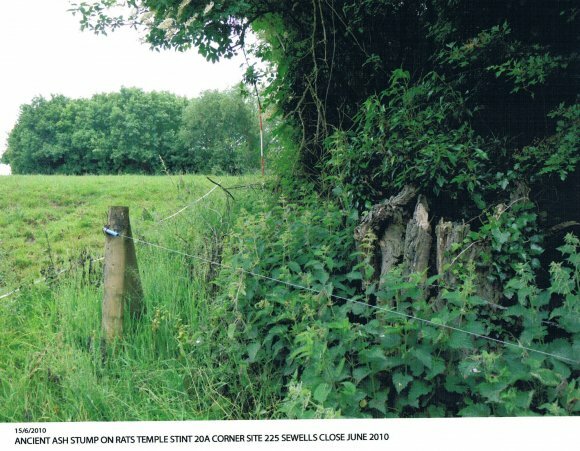 Where it joins the hedgerow there is a good sized Ash stump. 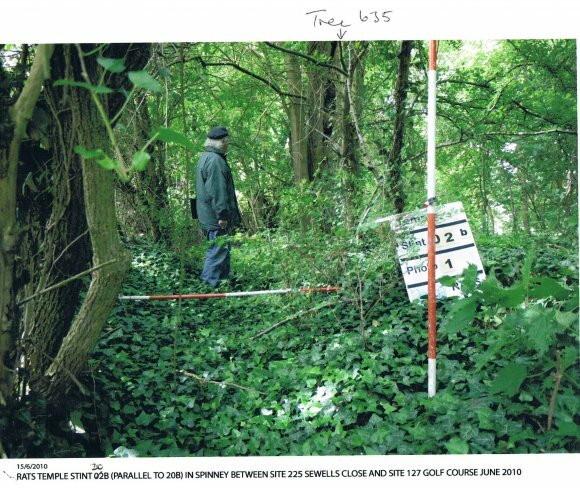 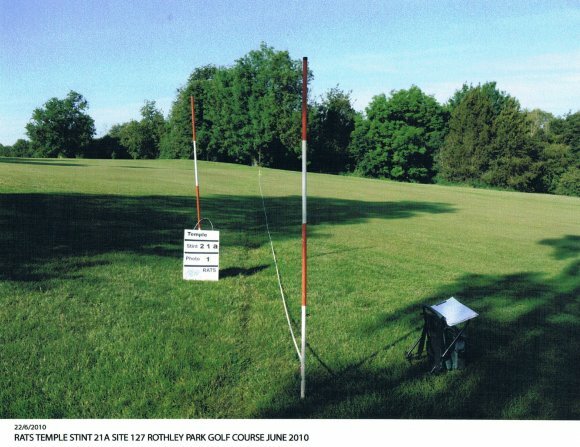 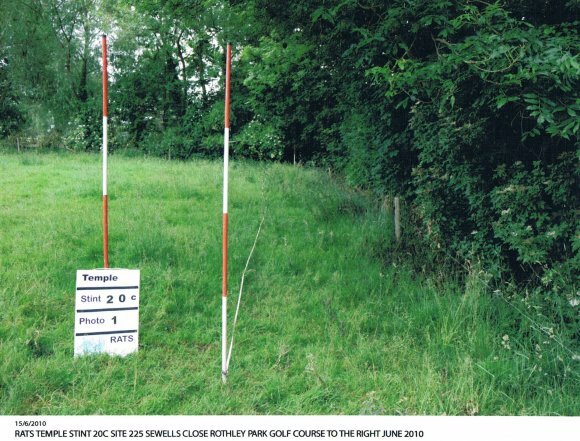 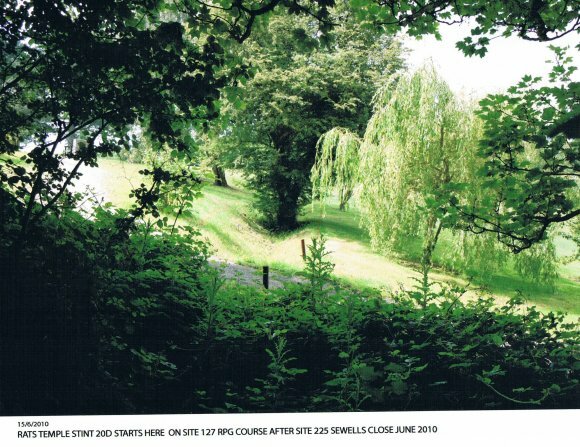 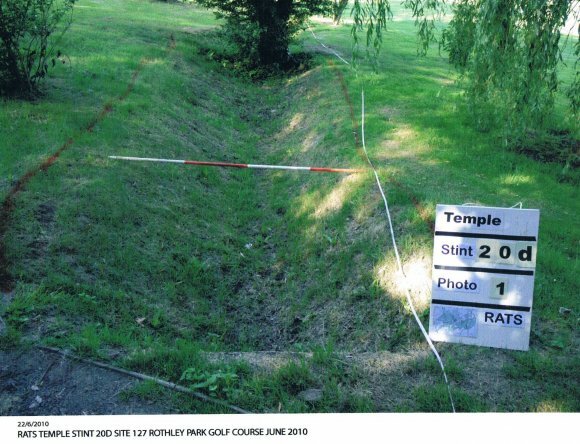 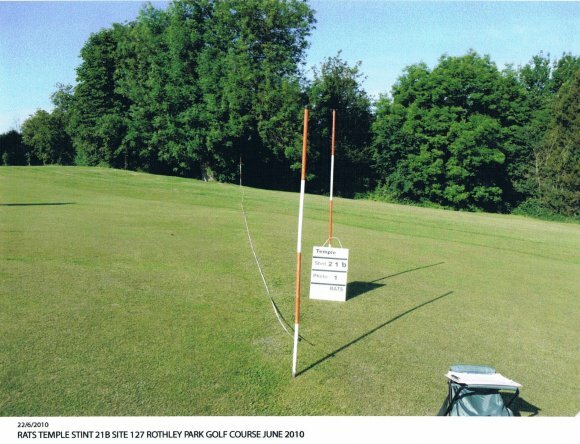 At this point we decided to do parallel stints, one from the field, Site 225 Sewells Close, and one inside the spinney on Site 127 Rothley Park Golf Club Course. 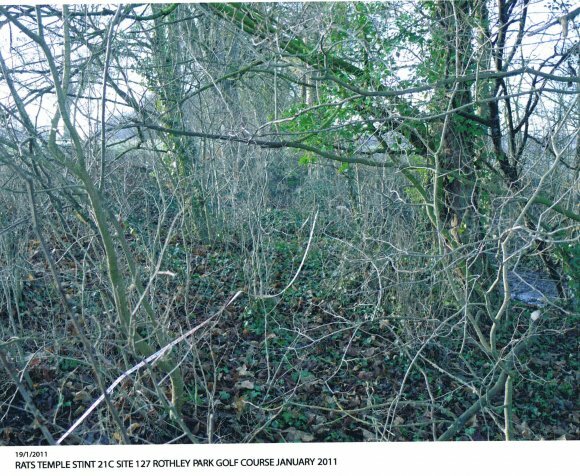 There are some good mixed hedgerow species here from the field side. 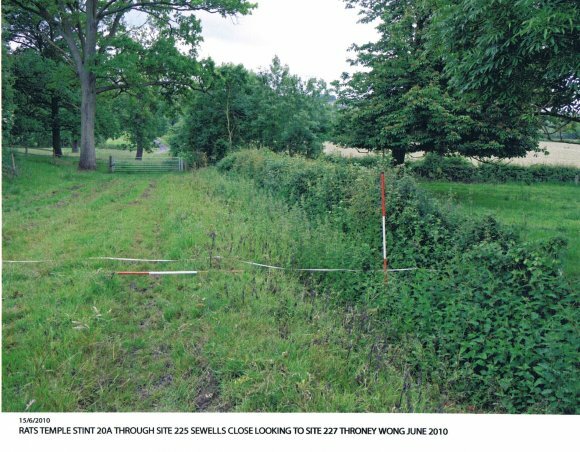 When we go into the spinney there is an excellent boundary ditch with hedgerow species showing on both sides as a parallel hedgerow. 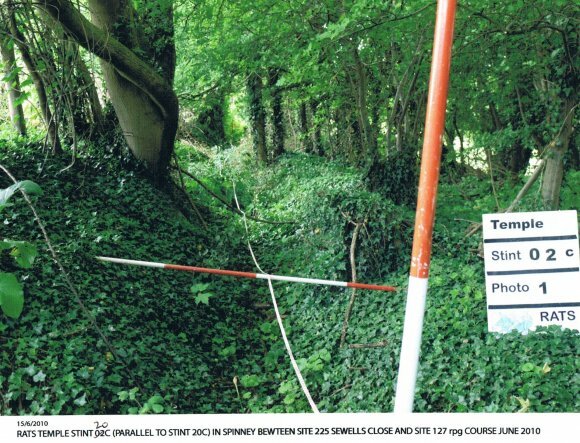 One part was rather inaccessible but the old boundary is really good and shows so well. 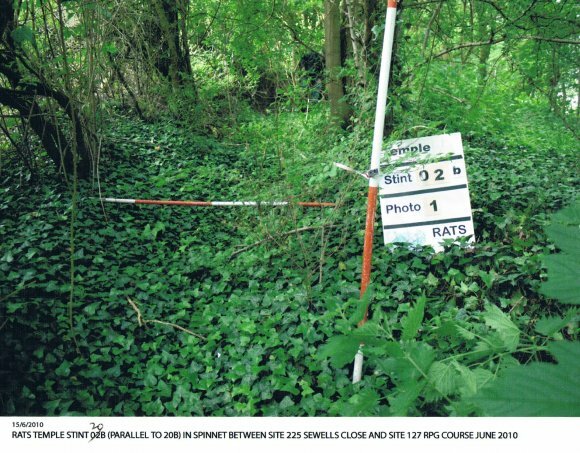 Stints 20b and 20c have therefore been recorded with parallel stints called 02b and 02c. 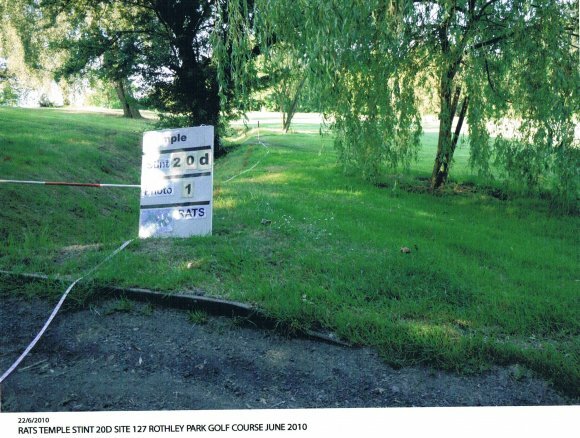 Stint 20d will start at the edge of the Golf Course and we have permission to go there early in the day before the golfers get active. 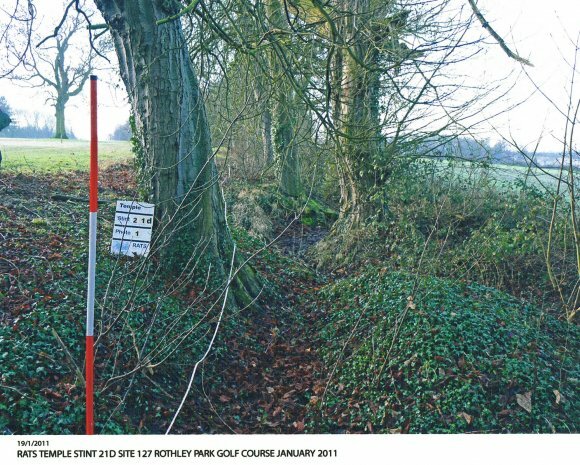 It should be another interesting part of the stint as the ditch is clearly visible running through the greens. 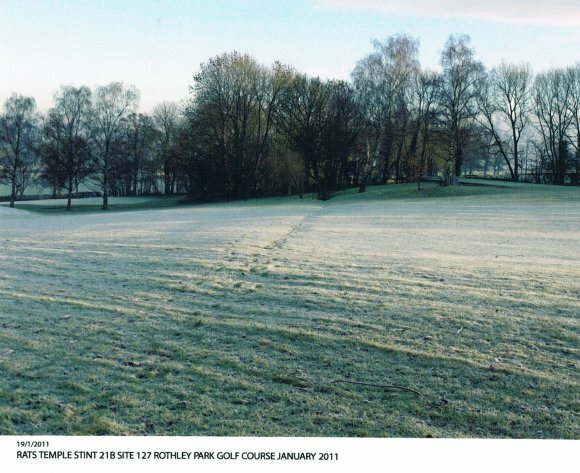 A beautiful morning. 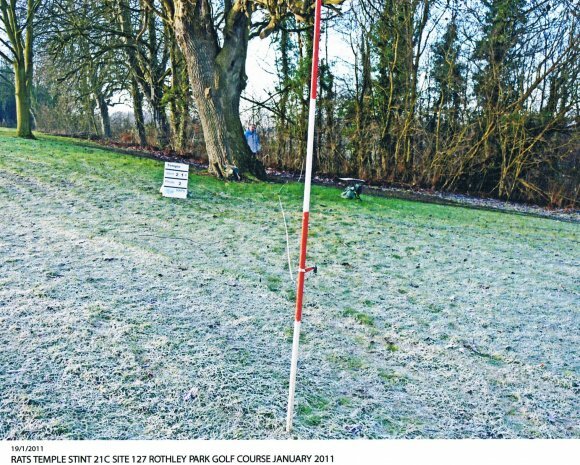 We started at 8am to get on the greens before the golfers. 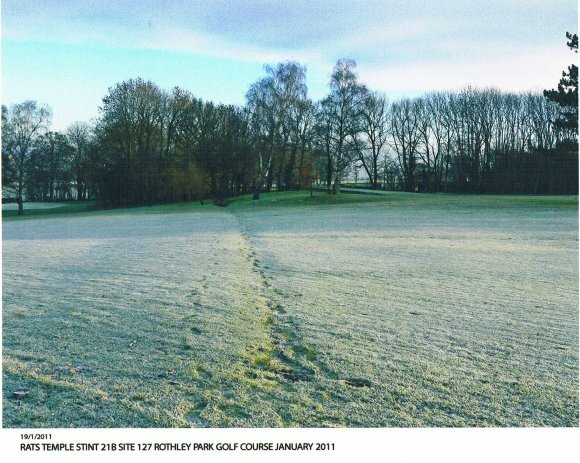 Stint 20d starts at SK5827011960 with an excellent ditch with one ancient hawthorn left in it as part of the golf course landscaping. 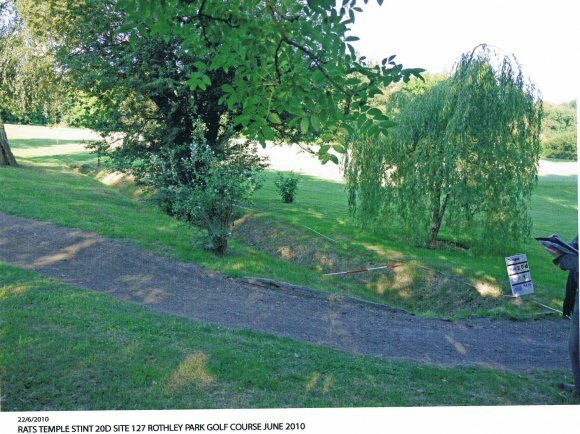 Where the ditch abruptly ends its route is clearly visible over the greens as the grass does not flourish due to the grit infill to create the course. 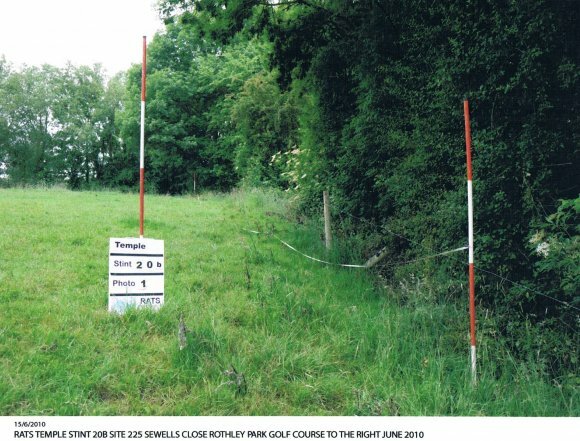 It will be difficult to age this stint due to its route over field, into spinney and then on to the golf course but there are some good pointers to its history.